Nick Carraway is an aspiring bond broker in New York. While gaining his feet in a new city, he re-establishes a friendship with his cousin Daisey and her husband Tom Buchanan. He also becomes friendly with a female golfer by the name of Jordan Baker, who lives in a wealthier part of town. As Jordon begins to pursue Nick romantically, she introduced him to the neighbors that live on either side of her lavish home. To one side is a man by the name of Jay Gatsby, an enigmatic semi-recluse who is known for throwing lavish parties. To the other, Virgil Peeples, the patriarch to a large family who is preparing for a party of his own, a family reunion. While getting to know Gatsby, Nick learns that his cousin Daisy and Gatsby had an affair that was broken by Gatsby’s service in the Gulf War. But now, Gatsby has become entangled with Grace Peeples and is planning to announce their secret engagement to the Peeples family at the reunion. 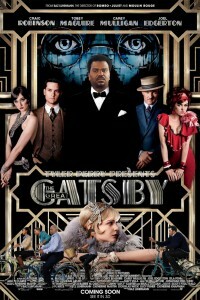 Tyler Perry brings his unique vision to F. Scott Fitzgerald’s classic The Great Gatsby. Along with Baz Luhrmann the two have crafted a film as visually stunning as it is baffling. Where all the people of color dress in modern clothes and inexplicably all the whites dress in 1920s era garb. While the Peeples text and tweet, the others write out letters longhand, their missives delivered days later by post. The mixture of styles is a feast for the eyes and ears, but will tie your brain into knots. 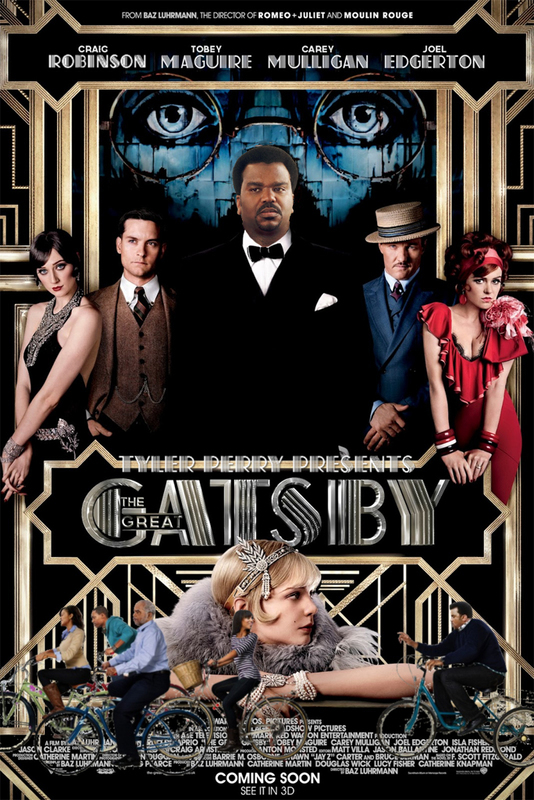 Tyler Perry Presents The Great Gatsby will blow your mind, both figuratively and literally.